The psychological effects of marijuana. Marijuana psychological effects explained. The Psychological Effects Of Marijuana and Marijuana Dependence Syndrome. The psychological effects of marijuana vary upon the frequency of use, amount used, the quality of marijuana, the means of ingestion, and how you have previously responded to marijuana use. The effects of marijuana are altered or increased while mixing marijuana with other drug and alcohol combination’s. Scientists explain the psychological effects of marijuana to be “euphoric”. From my understanding the feeling of “euphoia” means to experience a calming sense of personal well being. In other words, you may be more inclined to relax, and feel at ease with yourself and your surroundings. Generally when using marijuana reality may seem like it has slowed down. If your mind was in a million places before you smoked a bowl, after you should feel more able to think about your thoughts one at a time. If you have had alot on your mind and you smoked a bowl, it may bring out your introvert. Where you are in your own head understanding your life in a new, or different light. In some cases it may give you the courage to speak out for something valliant in a situation where you might not have before, or to just try something new. Essentially speaking your mind set is altered beneficially in some ways, but it can be negatively altered as well. In a small percentage of novice users the physical, and psychological effects of marijuana have been known to cause anxiety while under the influence. 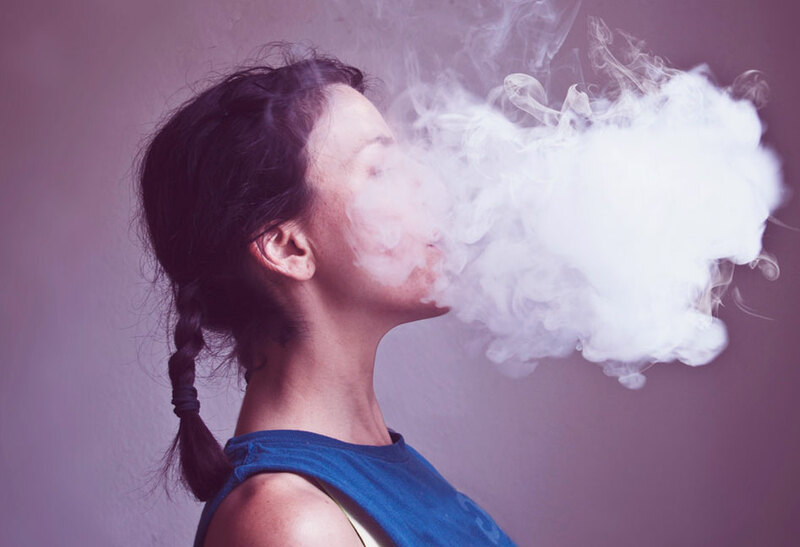 Marijuana and anxiety may be a result of the user being either scared, in a bad setting, bad reaction, or are simply uneducated of the effects of marijuana. Also, in a small number of cases marijuana has been said to cause depression. That is easier said than proven. The fact is, it is hard to blame depression solely on the use of marijuana because depression is a complicated mental disorder that comes from a number of possible sources in a persons life. There is no miracle drug out there that can solve every health problem, and you can’t bury negative thoughts with any drug or fixation. So, if you have an ever lasting physical health condition, or you think negatively all the time that will not change you by using drugs, it may only get worse. This dependence syndrome can be compared to an addiction in a way that users feel the need to repetitively use marijuana in order to deal with their everyday enjoyment, stresses, pains, and problems. Other health effects of marijuana. If you have found our psychological effects of marijuana page to be informative, you may want to check out our other relevant health effects of marijuana pages.